Sounds like a good idea. Depending on the weekend I may or may not be in town. 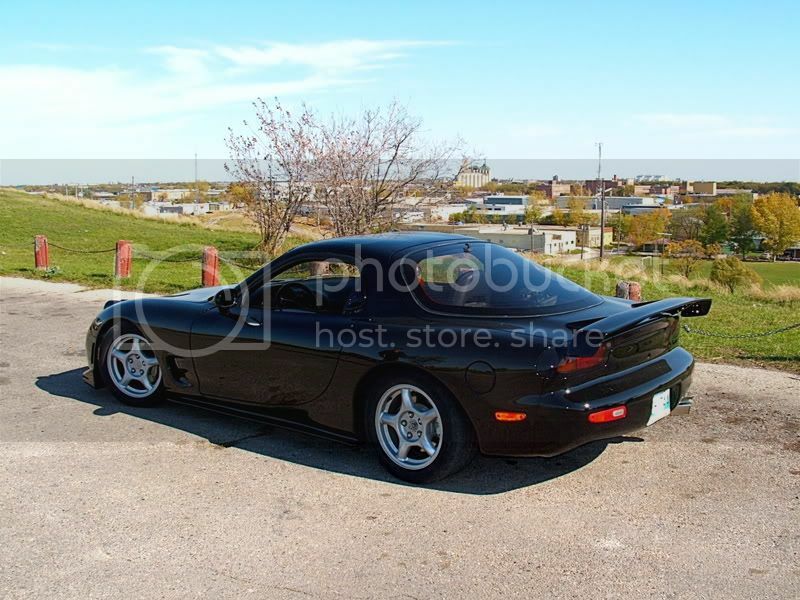 i could join you for a coffee with the protege ... but the vert won't be coming till spring . May be selling the SA. WAX UP THAT MONTEGO BLUE FD AND POST A PIC IN THE SUNSHINE ! What!! 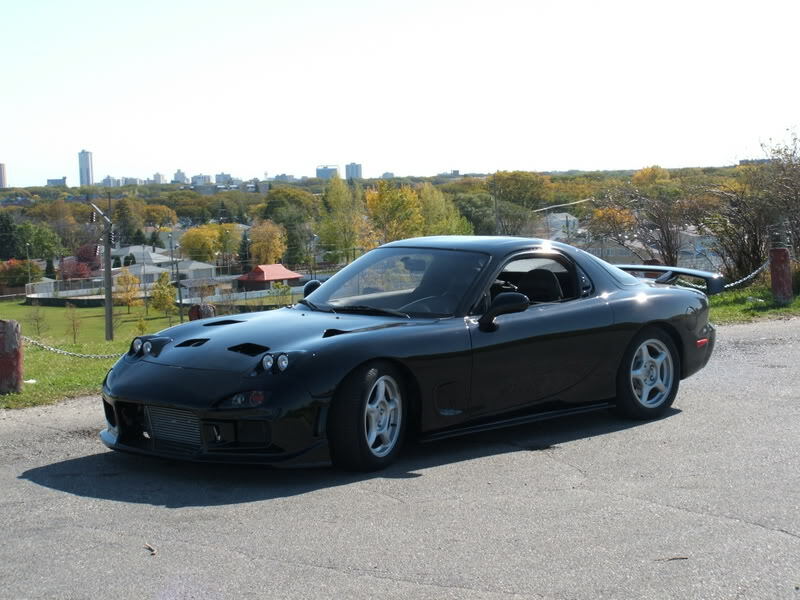 selling an RX-7. Sacrilege! Here are some pictures of the car with the new paint job. Last edited by jave 93rx7; 10-02-06 at 03:46 PM. Thanks, at first I had second thoughts about the headlights but after I seen them painted I got hooked on them. The hood is the stock hood, I just cut the holes out in between the ribbing. The headlights are not Eastbear just some cheap halo lights fitted / preped and painted. how do you like these headlights and hood ? 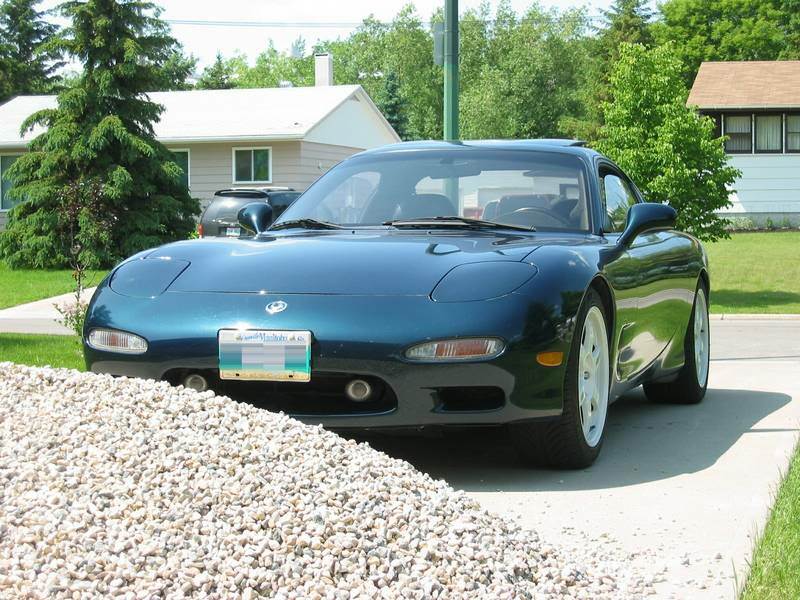 Just got back from the MPI auction and there is a new owner of this FD for $6400. 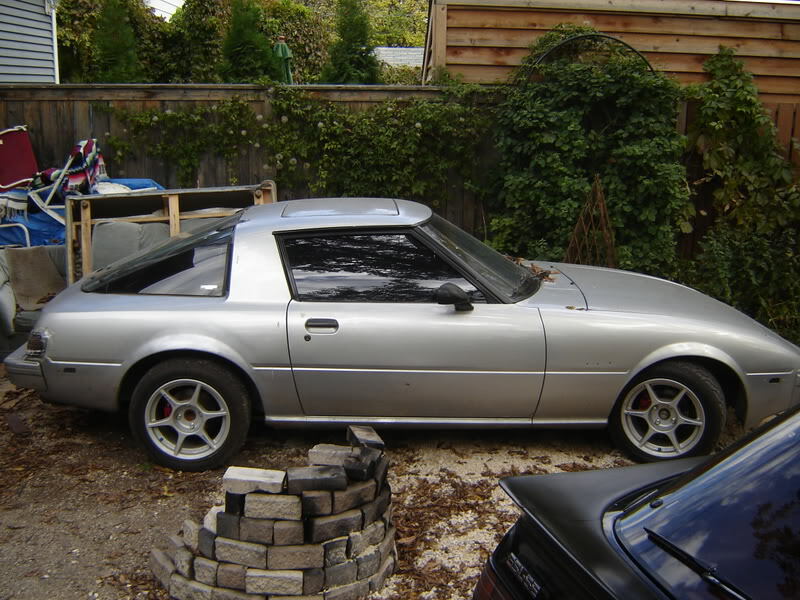 ....... good luck to the buyer and hope to see it on the road next spring . There was too much damage for my wallet. keep us updated if you are on the board. 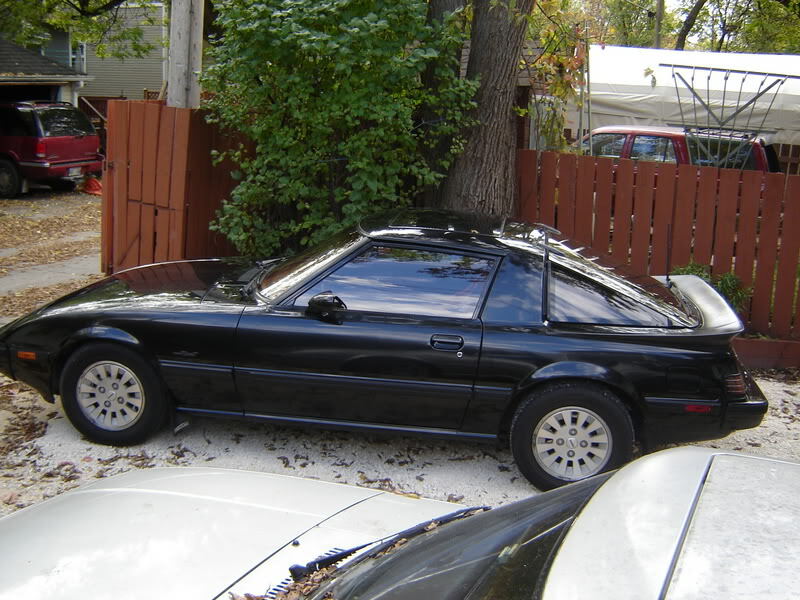 hi i got a 86 gxl but my unibody is rusting out on the bottom. what can i do, any tip would help alot. i like my car and dont want to scrap it. 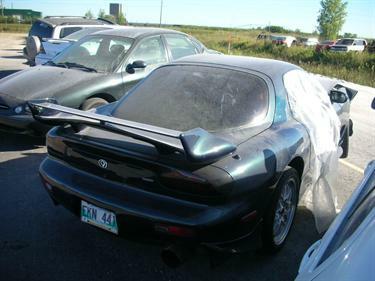 any help pls..
i am looking for a unibody for my rx7 dose any one here know were one is in good shape??? 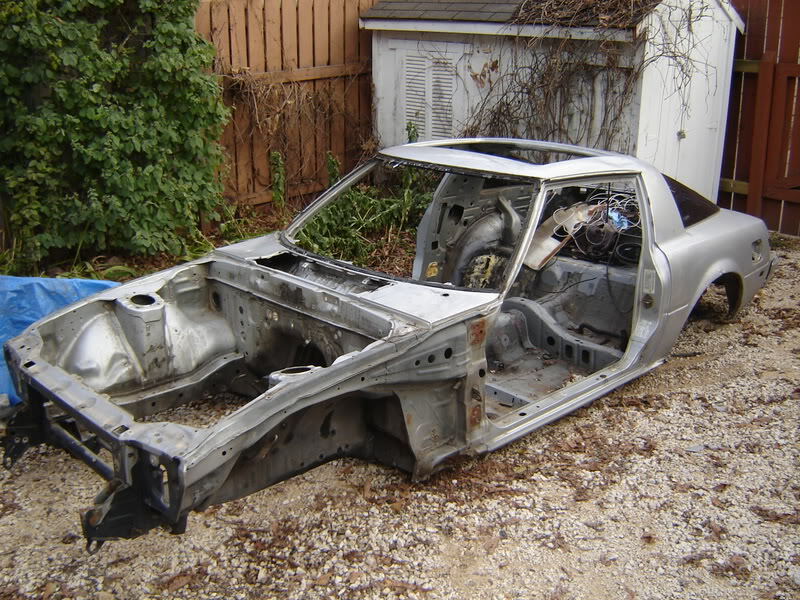 and is that a good way to fix my under body rust??? You're not the only one getting screwed by MPI, they wanna write off my FC. 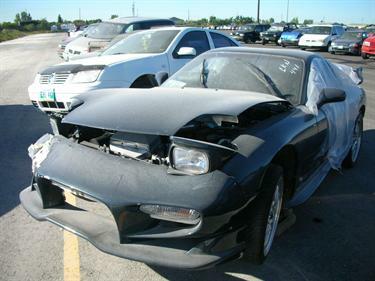 Somehow they managed to "find" $6300 of damage, if i would replace the hood and put the headlights down, you wouldn't even know it was in an accident!!!!! 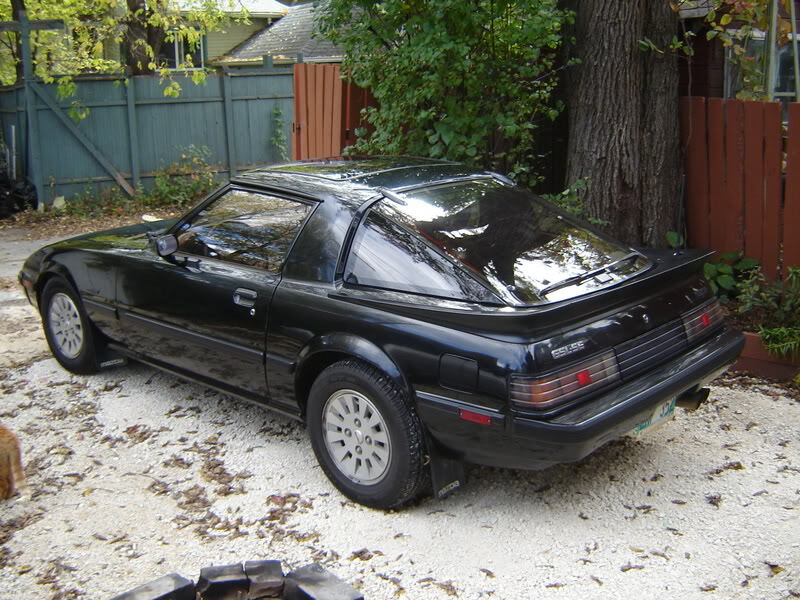 But yeah i have an 87 GXL, but i'm not from winnipeg, closer to steinbach. I know theres a couple FC's there too. how much for it and do you have any pic? UnSeen24-7, MPI should have a buy back option. I.E. if they deem your car written off, you can choose to fix it yourself and MPI will cut you a cheque instead paying for the repairs. 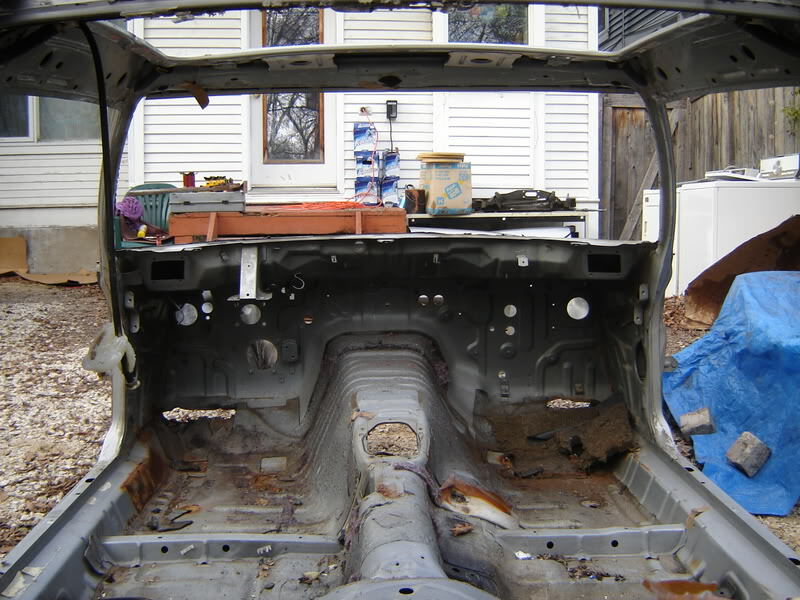 You get to keep your car in whatever condition it is in and get a chunk of change for the damages. If they take the car they will give you a bigger cheque. 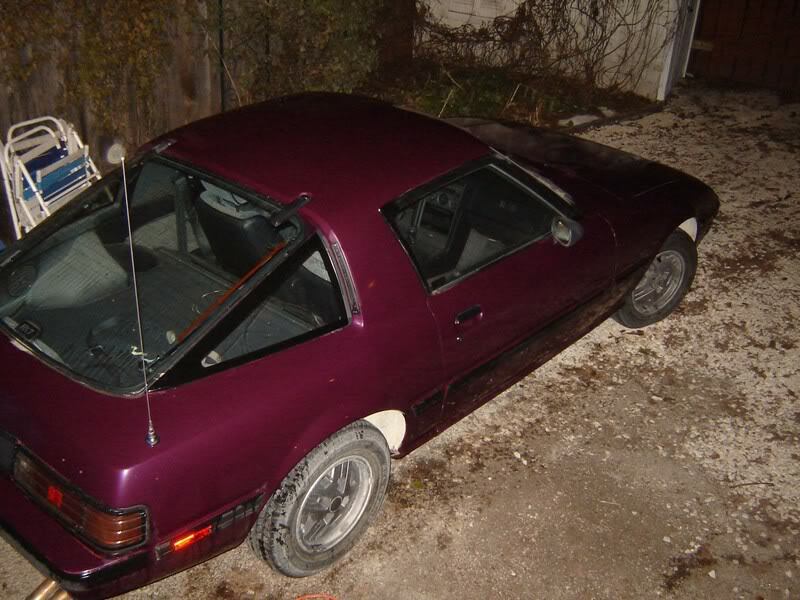 This happen to my old Mustang in the 96 hail storm. It wasn't badly damaged, just pock marks on the upper surfaces, but since it was an older car it wasn't really worth it for them to fix. I was sick of that car, and didn't care, so I took the car as is and the $700 dollars they offered me. 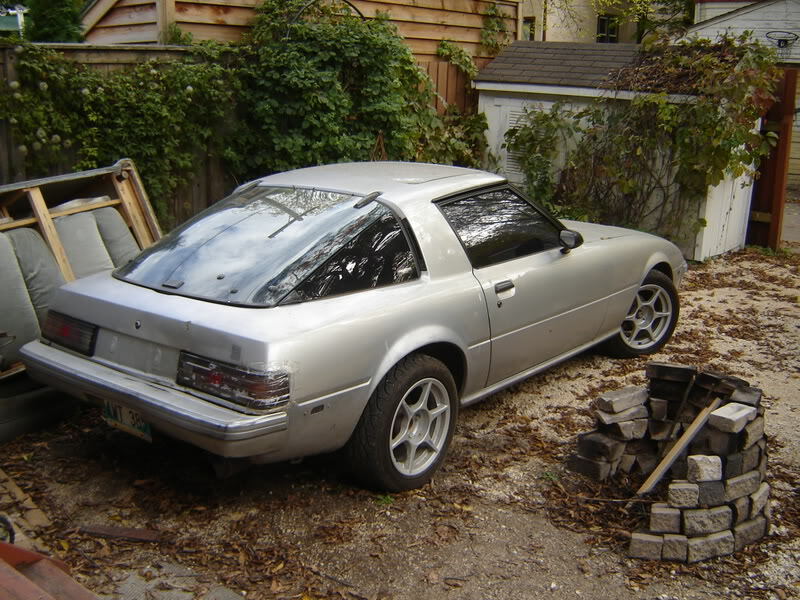 The repairs would have cost me more than $700, but I was happier with the money then having a pretty Mustang that was still worthless. If you think you can fix it for cheap ask them about the buy back option. I am buying it back, for $1k. I just hate how MPI thinks they're doing me a favor. So is there gonna be a winnipeg 7's meet? 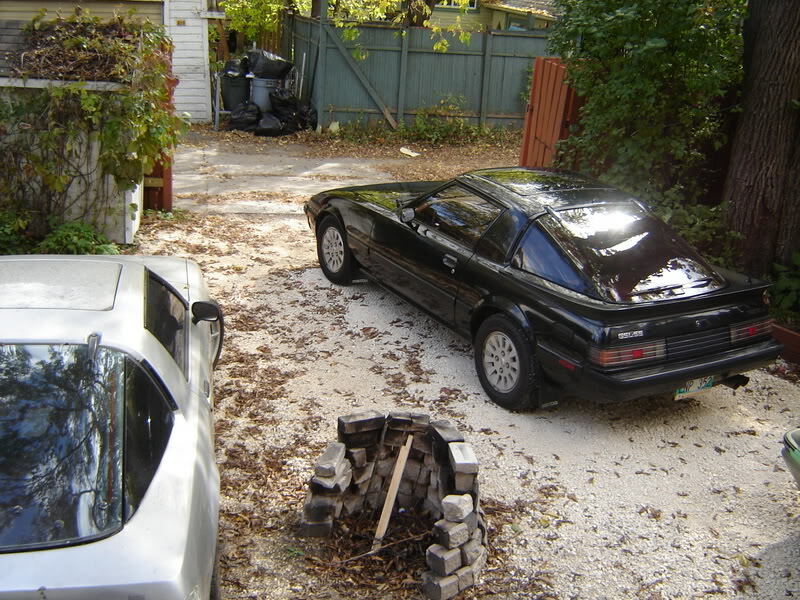 have to be in the spring for me ... both of mine ('79 & '89) are in for some fall/winter improvements and off the road. I think mine is going to be staying in the garage now! is that guy that was behind don veto's that worked on 7's closes shop??????????? 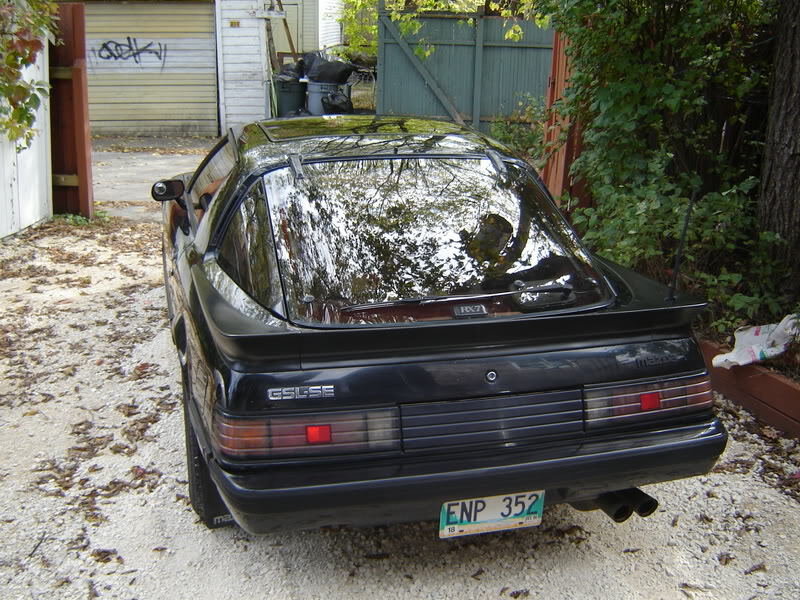 i parked beside a really nice condition FB on tuesday in the parkade at the Convention center ... looked like an 84 or 85 GS , black with red pin stripe , ARE YOU ON THE FORUM ? Haven't been on here too much this season....Nice to see so many 7's....The more verts the better I am getting lonely at MMC get togethers..
Last edited by 88sunlover; 10-26-06 at 10:06 AM. I saw a red FD when i was leaving the MTS center yesterday after the moose game. It turned west on to portage ave. at like 10 pm, is this car on the forum??? thats a nice collection ( or a good start anyways !! ) ...... that wine colour is one-of-a-kind . Keep us posted on any changes you make to it. did the SE end up at auction?